Make money. Help dogs. It’s a win-win! Make 20% commission on the most popular products in our online store! No selling, No risk – Just refer! 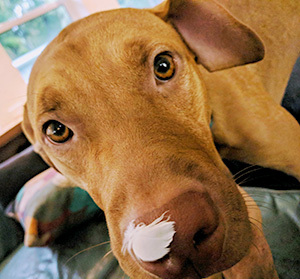 Holistic-minded people who just plain love dogs (and money) and want to help them get healthy again. Mange is a bigger problem than ever now thanks to our mobile synthetic society. And a rapidly growing consumer group is changing the marketplace. 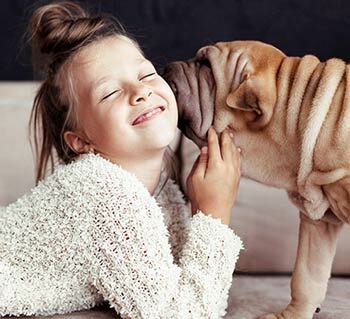 More & more pet parents are savvy to the dangers of toxic chemical treatment and are actively seeking a safe alternative. Happy Dog Naturals has changed the lives of dogs worldwide and turned their guardians into raving fans with our signature product Mite Avenge. Now it can change yours. People trust you. 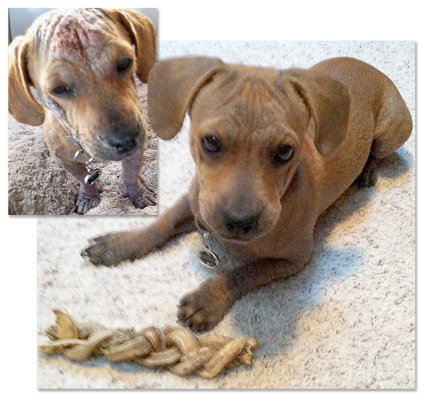 When they have questions about mange or itchy skin/allergies that don’t respond to treatment — be their hero just by cluing them in to a truly effective non-chemical treatment that works. That’s it! Affiliate marketing can be cheesy — but not our program! 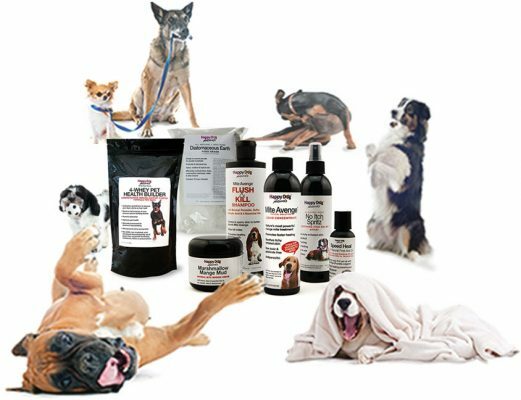 Feel comfortable sending your trusting clients and followers to the mange experts at Happy Dog Naturals. Our reputation for unequaled products and amazing customer service will make you look good. Getting started is easy too with free professional marketing materials like banner ads and customizable handouts. JOIN – Sign up below to participate in Happy Dog Naturals’ affiliate marketing program. 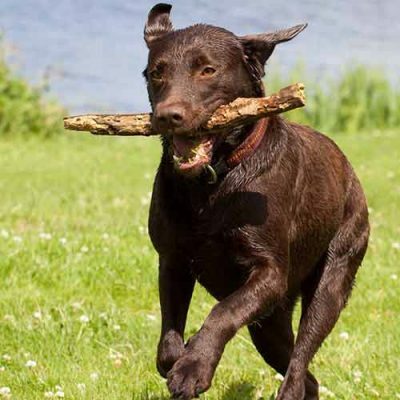 EARN – When they purchase any Happy Dog Naturals product, you get 20% of the sale. You are representing an ethical old-school business with revolutionary niche products and customer service that’s nothing short of amazing. We know what we do is extraordinary but we guarantee it anyway. If a customer does not feel that Mite Avenge is a fit, it is 100% refundable within 30 days. In such cases, your account is debited. Everything is in the cloud. It’s easy for your leads to order anytime, anywhere. For transparency, we use a quality sales tracking service that records your affiliate link sales. Use you personal portal to check your balance 24/7. All affiliates have to be approved. We value our reputation and put so much effort and care into our products that we passionately protect our brand. We expect our affiliates to do the same. Only above-board, white hat techniques are allowed and spamming is rabidly prohibited. Full details can be found in the Terms and Conditions of your Affiliate Agreement. Permanently lock in an unheard of 20% commission rate on our most popular products (plus 5% on the little stuff) during our program kickoff! This is a limited time introductory rate so get going!